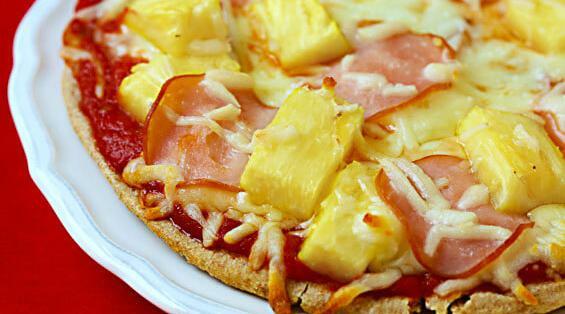 When someone benefits from pineapples being on pizza, other living beings suffer from it. In Darwinian terms, pineapple belongs wherever it maximizes its fitness & survival potential within the existing environment we now find ourselves in. If by getting used as a pizza topping induces more pineapple growing, then it could be said that pineapple on pizza helps maximize the fitness & survival potential of pineapple within this current environment. Biologists call this a symbiotic relationship.